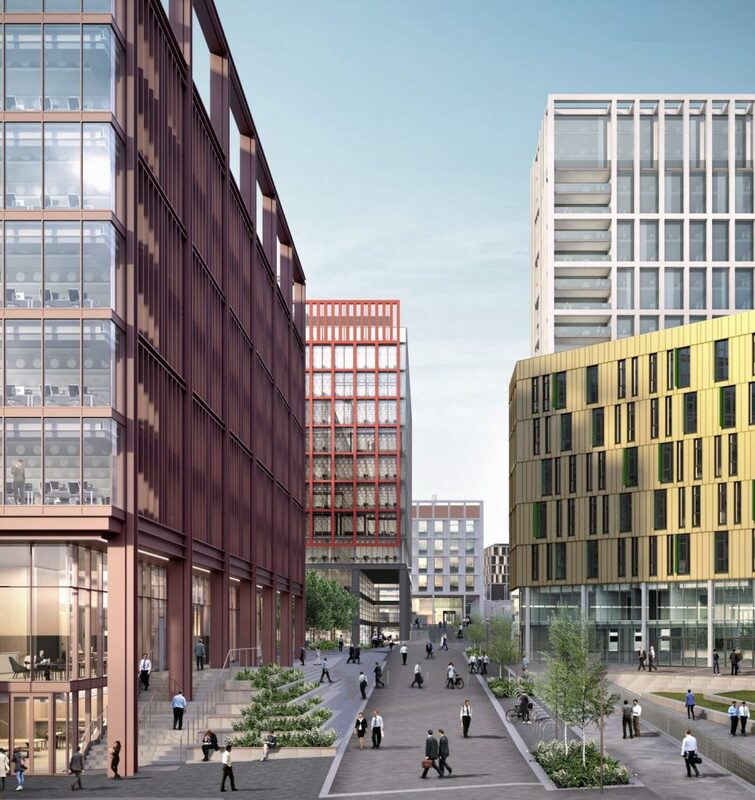 In a statement issued by Newcastle City Council it was confirmed that its partnership with the Clouston Group over the development of the Stephenson Quarter had “ceased in accordance with a long-standing contractual arrangement”. Councillor Ged Bell, cabinet member for Employment said: “ Although this is disappointing, we are committed to further ensuring the success of our flagship Stephenson Quarter, which remains in the council’s hands. “This is a prime area of land with high quality office accommodation, hotel and leisure development and employment opportunities to create a modern urban environment in the heart of the city centre. “Since it’s development, as well as the significant numbers of construction jobs this has created, we have seen 900 jobs brought into the city through the occupation of the Rocket Offices with a further 100 jobs through the hotel and we are committed to creating more jobs as the development continues to grow. The Stephenson Quarter is a flagship mixed-use development site adjacent to Central Station in the heart of the city centre. It sits within an Accelerated Development Zone (ADZ) which was sought as part of the council’s ambition to secure investment and employment opportunities. Newcastle City Council is able to control the type of development that can be brought forward which otherwise could have been developed in a piecemeal fashion for non-commercial use, such as student housing. In order for the site to succeed, the Council needed to manage the development and ensure that phases of the site were progressed in a timely and co-ordinated way, so key areas of land were not left empty and development stalled. It has been particularly successful in attracting Convergys to the ‘The Rocket’ office building as well as the 4-star Crowne Plaza hotel and conference space, along with a multi-storey car-park. Around 1,000 jobs were created as well as many more construction jobs during the build. Presently on site is the nearly completed University Technical College, a cutting-edge educational facility which will be ready this September.